The observational bee hive at the Arboretum started out in May 2010 with about 7000 bees. The hive flourished and the population quickly tripled under the guidance of our local bee consultant Joe Lelinho. The bee hive had some issues when the local exterminator mistakenly sprayed the hive entrance in the spring of 2012. We had the bee hive reestablished in 2013 and they are thriving. Like all of the other animals in our Stone House collection, the bees need to be properly maintained. For example, the hive needs to be cleaned out once it becomes overfilled with honey and comb. 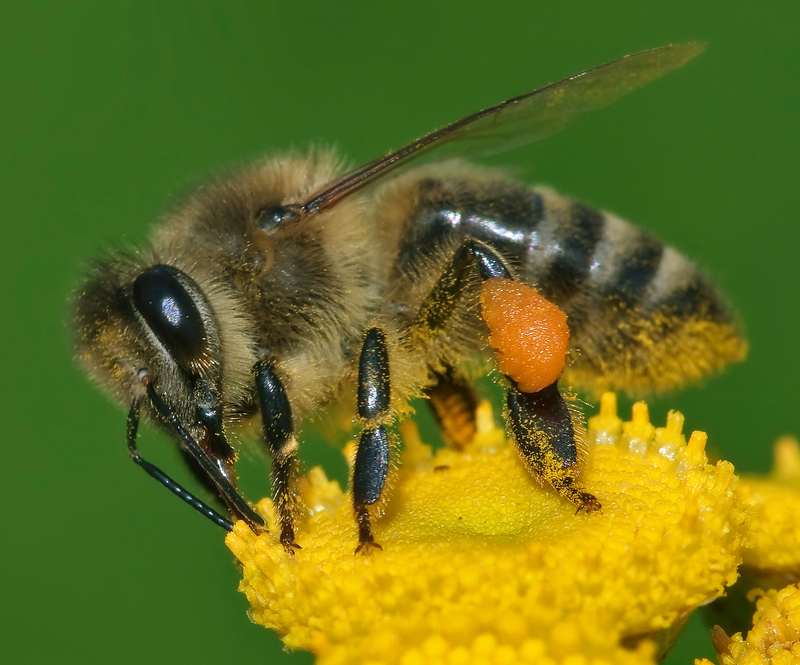 The bees need food in the winter when nectar sources disappear. So why not sponsor some bees to help us help them? After all, the Arboretum has worked hard to overcome the challenges of people’s misconception of the need to spray bees. Bees are important to our community by pollinating our neighborhood flowers and trees. Your name (individual or group) will appear on a sign posted near the hive. Your adoption donation period runs for 1 year and is tax deductible.